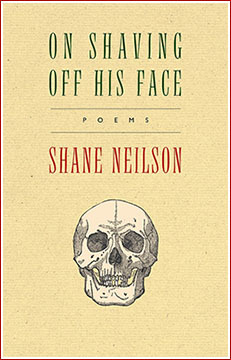 Shane Neilson was Guest Poetry Editor for HA&L issue eight.2 and nine.1. Shane, along with Monica Kidd, will Guest Edit HAL's ASYLUM issue coming spring 2017. Click here for Submission Guidelines >>>.